This unparalleled initiative is designed to prepare the next generation of research and practice based diversity higher education leaders to become proficient in the Standards of Professional Practice for Chief Diversity Officers. A multi-day program, the SPPI is modeled after other proven and respected professional development programs in higher education. Each day will be structured to focus on one or more of the standards of professional practice and will be led by a primary and secondary faculty member that has served as a college or university chief diversity officer or senior administrator. 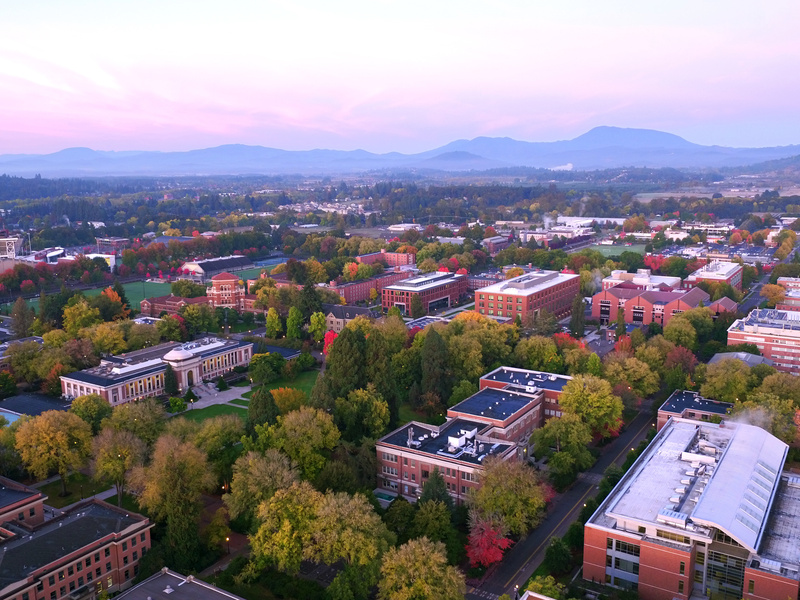 The 2019 Standards of Professional Practice Institute (SPPI) will take place at Oregon State University, 1500 SW Jefferson Street, Corvallis, Oregon, 97331. Click here for more information on getting to Oregon State University. The Hilton Garden Inn, 2500 SW Western, Boulevard, Corvallis, OR, 97333, 541-752-5000, is the designated hotel and a special rate of $139 a night plus applicable taxes and fees, is available to SPPI registrants. More information will be provided upon registration for the event.